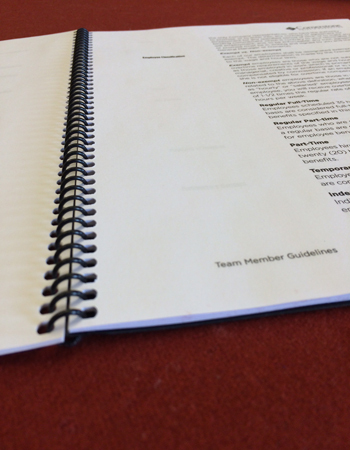 We love printing booklets! 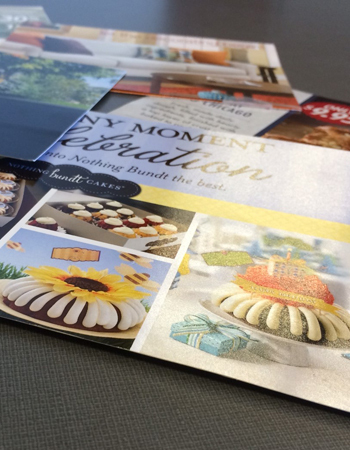 Booklets and catalogs give clients and prospects quick access to your products and services. 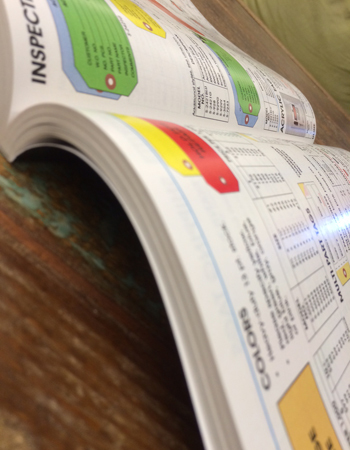 Flexible page counts and booklet sizes allow you to feature lots of high quality images and detailed information. 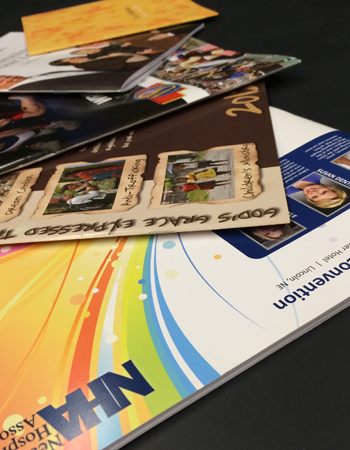 Look to The Inkwell for professional, quality printing and publishing. Our state-of-the- art digital printing equipment allows us to economically produce small quantities without sacrificing quality. You have multiple binding options to choose from. Want more options? Check out our Lookbooks and Programs & Playbills area.